The new timetables will come into effect on the 12th December. 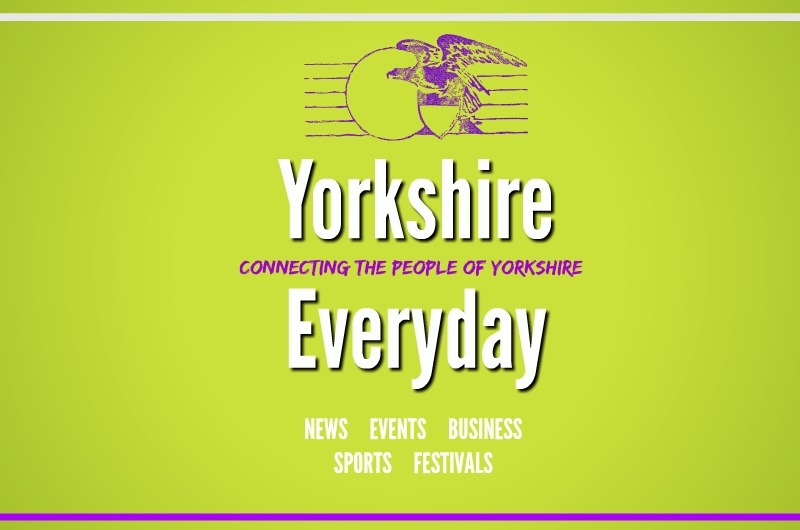 There are also extra Sunday services to London and extra services heading up to Yorkshire. However these will stop at Doncaster and Leeds. The introduction of extra services is to meet customer demand. The company has stated it will be great for those travelling to London for shopping and christmas festivities. 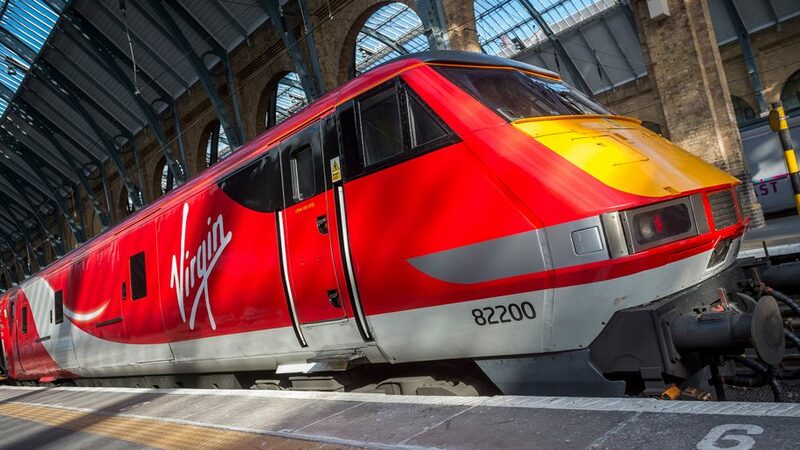 Virgin is currently updating its train stock with the introduction of Azuma trains in 2018.